 What started as the vision of two friends, has quickly developed into a multi faceted company with a strong focus on one simple goal ; cultivate change and promote innovation within the hospitality industry. To Innovate within our industry. To offer our product as a combination of service, appearance, attitude, timeliness, and our exceptional food. It started with one gig, and two guys who were fanatically passionate about food. An ordinary Christmas party was transformed into a food centric spectacle centered around an oak burning fire and seafood sizzling on the surface of a large Himalayan salt block. Leave your email address below to be the first in the know as SaltBlock events and special projects are released.